Findia is a multidisciplinary team from Aalto University in collaboration with Indian School of Design & Innovation. The team is designing and prototyping the first Aalto Explorer Community Controlled Vehicle (CCV) that allows people to explore and research into the unknown under the seas. 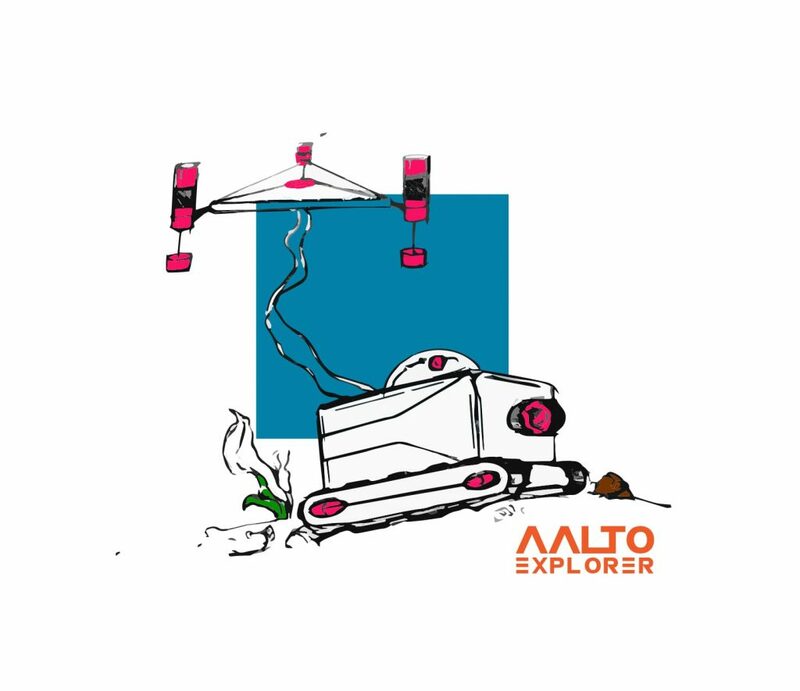 The Aalto Explorer is a remotely controlled submarine rover which is modular in nature and runs on some really cool state of the art tech, giving the user a unique experience, teleporting the user to an unknown world of lost stories. The project is realized in the Product Development Project course at Design Factory in Finland.